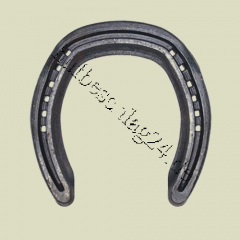 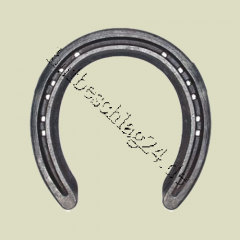 Main page » Horseshoes/Hoofprotect » Roling Motion » Vulcan Shoes Hind Gr. 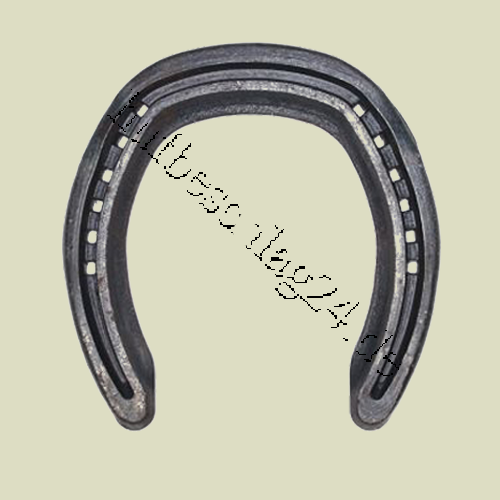 "RM 5"
Vulcan Shoes Hind Gr. 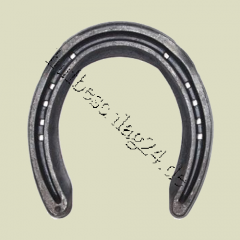 "RM 6"